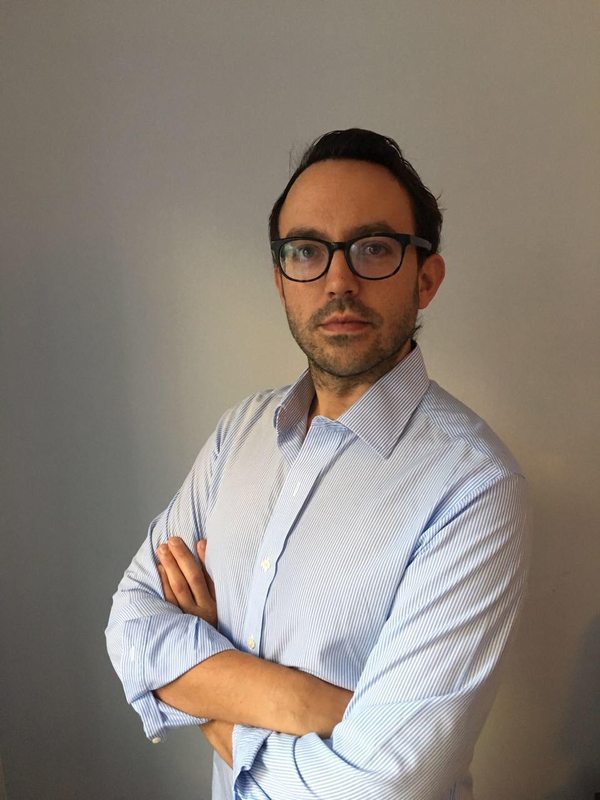 Ben Baseley-Walker is an independent consultant on Global Affairs in the space and tech sectors and focuses on government affairs and policy development for emerging tech sectors. Previously, Ben was the Senior Director for Global Engagement for EMEA for Planetary Resources Luxembourg where he focused on corporate strategy, government relationships and policy creation; He was the Programme Lead of the Emerging Security Threats Programme (EST) at the United Nations Institute for Disarmament Research (UNIDIR) where he directed the work of the group, which encompassed outer space, cyberspace, environmental conflict, biological threats and the role of emerging technologies in conflict mitigation and prevention. Mr Baseley-Walker was also the Advisor on Security Policy and International Law for the Secure World Foundation (SWF) in Washington DC working on space security issues and has worked in international relations and international law in East Africa. Mr Baseley-Walker studied International and European Law in the Netherlands and Politics in the UK. He is also a graduate of the International Space University Space Studies Programme in Beijing. He was an Associate Fellow of the Global Fellowship Initiative of the Geneva Centre for Security Policy (GCSP) with a focus on emerging security challenges from 2015-2017 and a previous Chair of Space Generation Advisory Council from 2008-2010.